Knowing exactly where you are relative to your market is the first step when considering growth and a change in strategy. Even if you aren’t planning any strategic moves, it is always helpful to stay informed of the market around you as it is continually evolving. One of the services we always provide for our clients is a market analysis. A market analysis not only provides useful information about the current state of your rental market, but it also gives you the information you can use to benchmark your property management company against the competition and identifies opportunities you may not have considered. What is Included in a Market Analysis? A thorough market analysis will include research on your competition, local housing and economic trends, demographics, and area rental analytics. 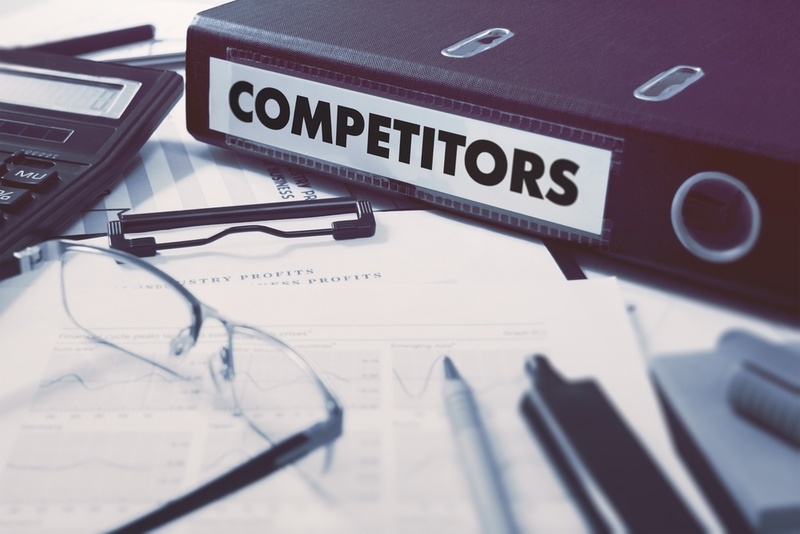 Take the time to learn about your competition. Learn who they are and what they stand for, how they are marketing and their fee structure. Compare and contrast your company with theirs, are you missing out on some fees? Are your rental rates comparable? Try to learn everything you can about what they are doing well and where they need improvement. You can gain valuable insight by learning about what is and is not working for your competitors. Research the number of rental homes in your market, both single family and multi-family. Determine the vacancy rate of rentals in the area. Is yours comparable? Higher? Lower? Are the rental properties owned by local investors, out of state, or REITs? What is the average rent amount per square foot in your market? What is the average application fee in your market? The more data you can gather about your area the better. If you take a business course, you’ll probably learn about the SWOT Analysis. SWOT stands for strengths, weaknesses, opportunities, and threats. The SWOT is also known as a situational analysis. It is a tool you can use once you complete your market analysis or whenever you are thinking of making changes to your business strategy; an initial assessment of the conditions around you that gives you the information you need to make more effective plans. Performing a SWOT analysis is relatively quick, and it can provide some insights that you might miss in the daily operations of your company. You can do this by creating a grid in a spreadsheet and filling in each section as you go, or using this image. How you track your thoughts is up to you, the important thing is to go through the process. Take the data from your rental analysis and incorporate it into your SWOT analysis to make it more effective. In a SWOT analysis, strengths and weaknesses are internal, elements you have direct control over in your property management business. It is the starting point because you have to understand your resources and areas for improvement whenever considering a significant change in strategy. Strengths include resources such as financial, or human resources (your staff), and technology such as your property management software. Weaknesses include internal elements such as debt, areas where your workflows or training need improvement, and other pain points in your day to day operations. 15 satisfied clients with 35 doors. Duplication of specific tasks is wasting time. Unorganized filing and records system needs an overhaul. Aging computers need to be replaced in the next year. These elements are out of your control such as the economy, changing demographics of the area you operate in, new laws, and market trends. They influence your company but aren’t something you can alter in a significant way. Large Corporation is moving its headquarters to our area from another state, estimates 1,500 employees are relocating to the area. A large segment of the population in the area is nearing retirement age. Two new multifamily units are under construction within our territory. Three other successful property management companies operate in our territory. From the SWOT analysis, as well as market analysis, you can now draw some conclusions about your next strategic moves. Pretend Property Management Company might decide to create targeted marketing aimed at the benefits of turning your property into a rental during retirement as a means of finding new business while also advertising on channels to capture the influx of potential renters. To prepare for the desired increase in business PPMC plans an upgrade to key software that allows automation of tasks and the appropriate technology to support the software. Sometimes an outside perspective can help to identify strengths, weaknesses, opportunities, and threats that you can’t see because you are too involved in the management of your company. 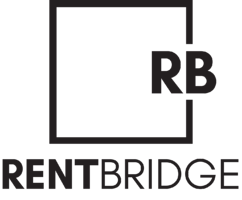 If you are struggling to find the time to create a game plan for success, contact Rent Bridge.